The handwritten lyrics for Sir Elton John’s Your Song are to go under the hammer in New York. 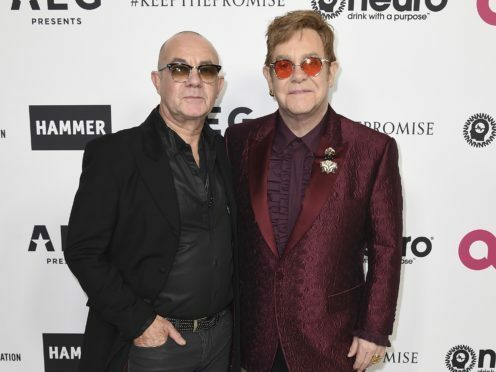 Auctioneer Bonhams estimate the lyrics by Bernie Taupin will make “in the six-figure range” at the sale on November 19 in Manhattan. After getting the verses, it took Sir Elton just 10 minutes to come up with the melody. Its 1970 release helped launch the pair into stardom.